4K Ultra High Definition TV (also known as UHD), and high frame rates (HFR) are two of the hottest buzzwords in the TV and film industries at the minute, and for good reason. 4K delivers four times as much detail as the 1080p HD that’s the norm in the industry, and indeed, in most households today, and if you’ve actually seen 4K footage you’ll agree that the increase in clarity is simply stunning. HFR is a doubling of the frame rate from 24fps to 48fps, which is much closer to what the human eye actually sees in real life. This technology has been used in stunning effect in Peter Jackson’s The Hobbit: An Unexpected Journey, where motion-blur is almost entirely eliminated and scenes look much more realistic. You’d be gravely mistaken for thinking that these new technologies are slightly faddish – like 3D is turning out to be – as production companies are already utilising them and in only a few short years you can accept them to be widely adopted in the average consumer’s home. Even Netflix – the internet streaming company – is gearing up to offer its content in 4K. One of the most overlooked aspects of this shift in technology, however, is the impact that it’s going to have on production efforts. 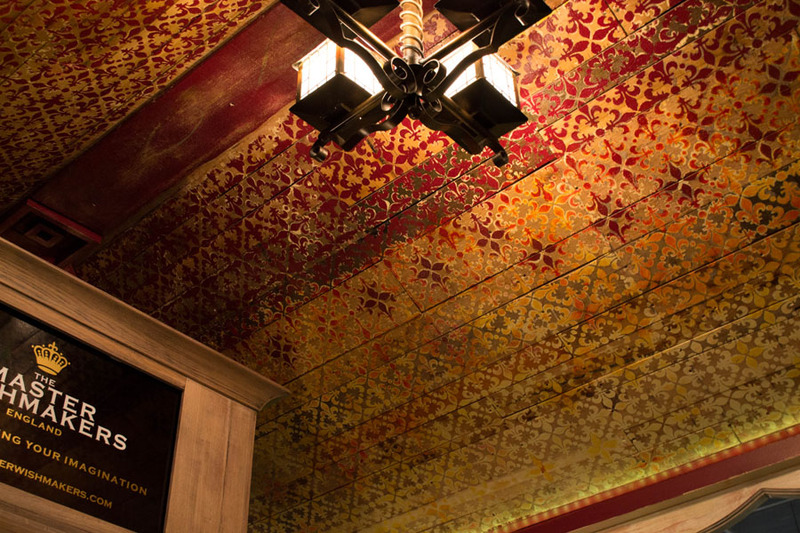 Production companies are investing lots in the technology side of things (shooting, storing and archiving the footage, for instance) but it’s also become apparent that this extra boost in cinematic realism requires set designers and prop-makers to double-down on their efforts to make their creations more realistic. 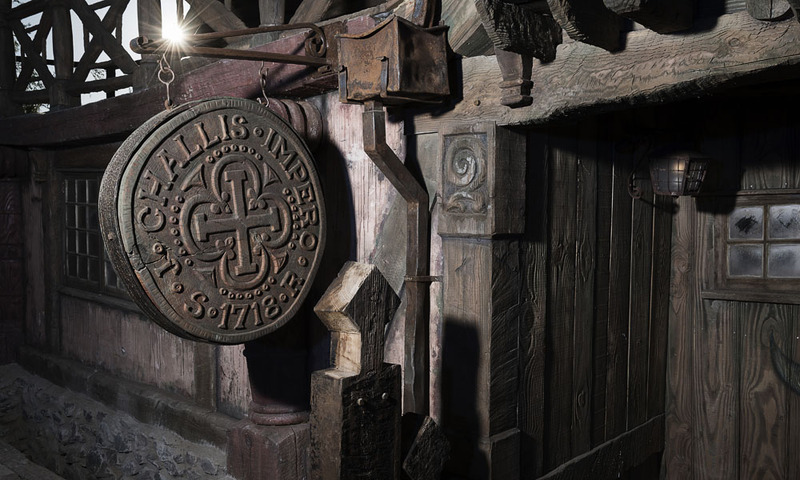 Anyone that’s been able to visit the Warner Bros Studio Tour of The Making of Harry Potter will attest to the time, effort and expertise that has gone into making all of the themed architecture, interiors and furniture look as realistic as possible. 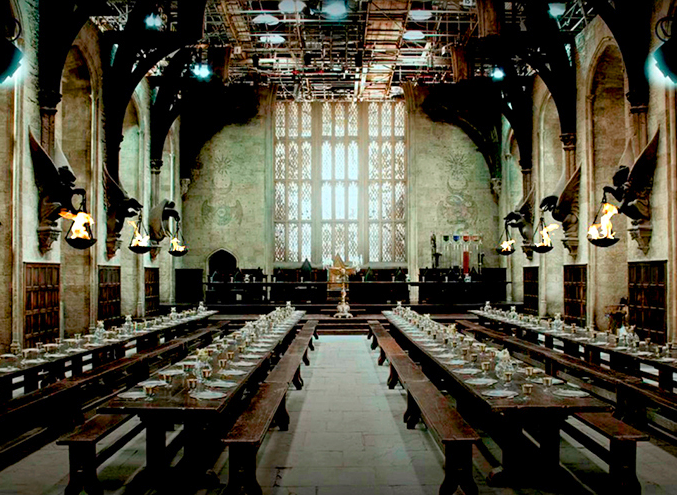 The tour guides even go to the effort of pointing out that the floor in the Great Hall is made from real stone slabs and the benches, tables and lots of other props are real wood. 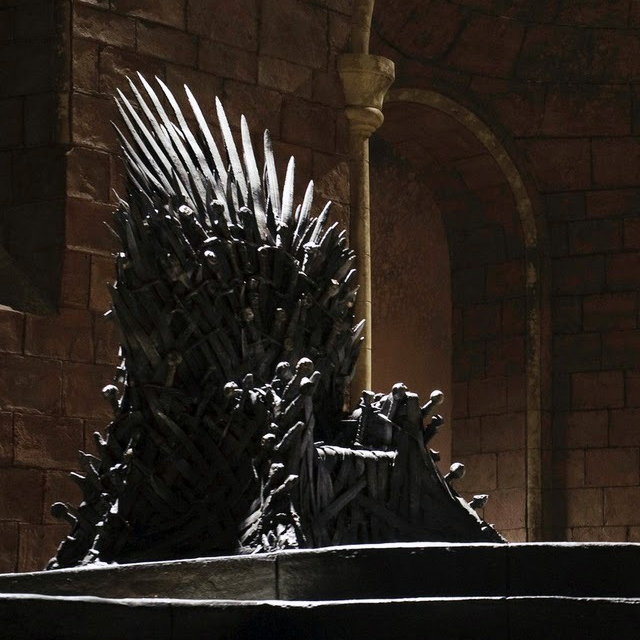 Long-run franchises such as the Harry Potter movies and TV shows such as Game of Thrones are seeing that it pays off to invest in such high quality. 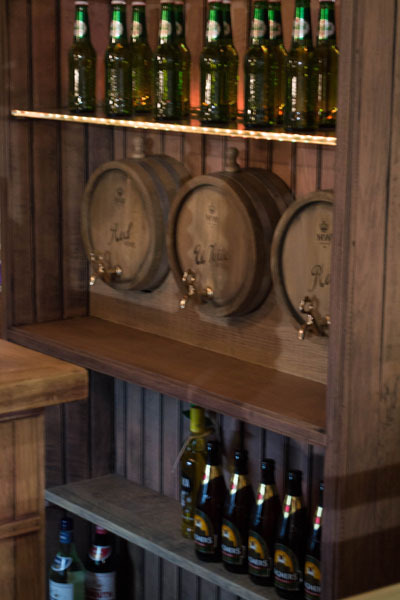 These productions are also shot over a number of years so the props and sets have to be resilient, as well as realistic. Here at The Master Wishmakers, we’re also beginning to see this change in attitudes among production companies as we’re asked on an almost weekly basis for access to Challis Island for filming. 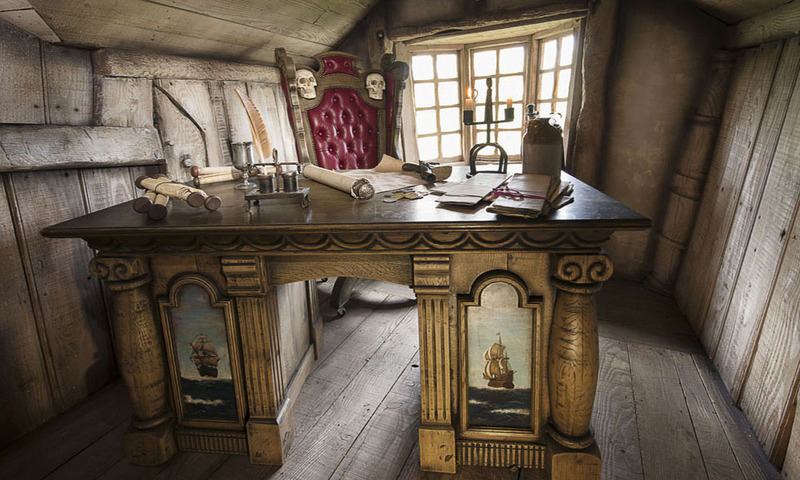 Challis Island is a pirate island that we created in the Cambridgeshire countryside and the themed architecture, interiors, fittings and furniture lend themselves ideally to 4K filming due to the exceptional detail and quality that they exhibit. 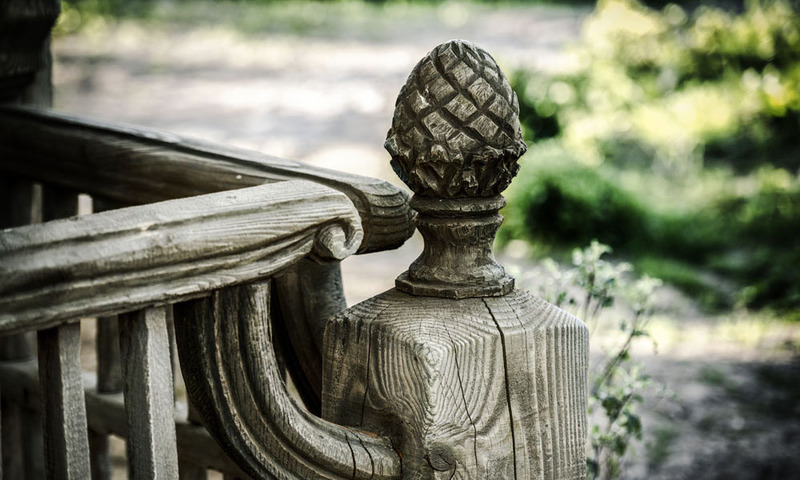 There’s no ‘trickery’ here – everything was crafted from materials such as European oak, Douglas fir and cedar by our scenic carpenters and artists, which also has the added bonus of being incredibly resilient and will survive as a location for many, many years. 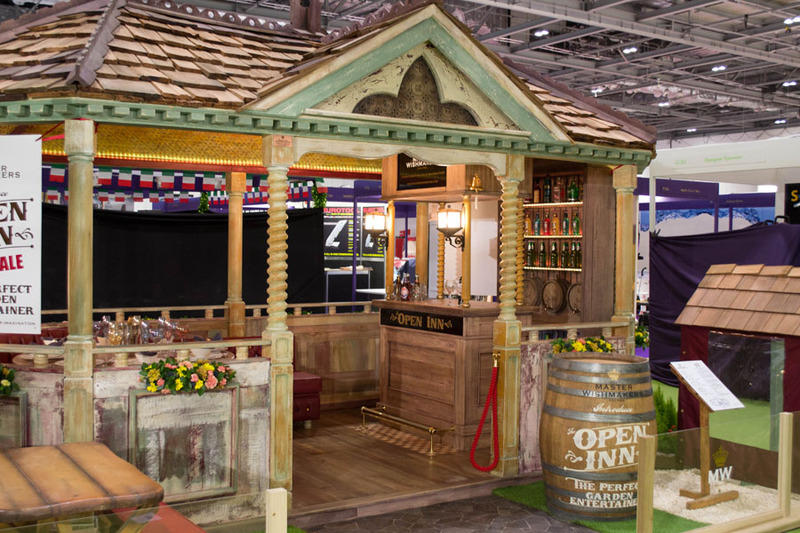 Likewise, we recently exhibited a gazebo that was inspired by an old London Victorian pub that caught the attention of set designers – again due to the high quality and the attention to detail that we garnish all of our creations. With an in-house design team and state-of-the-art production and manufacturing facilities, The Master Wishmakers are ideally placed to help you bring all of your 4K dreams to life. To get in touch to discuss any ideas you may have you can email us on enquiries@masterwishmakers.com or call us on +44 (0) 1536 417905 and we’d be more than happy to help.